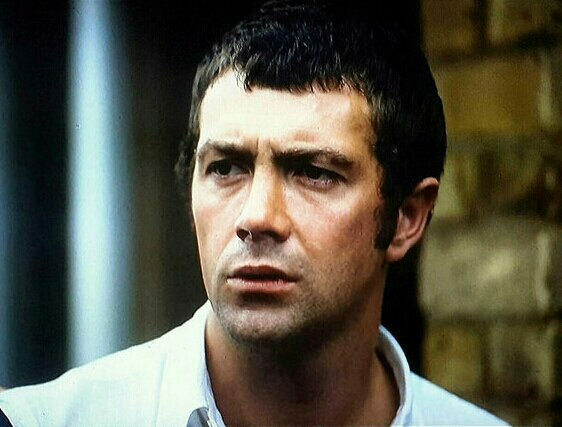 #441....."LEWIS COLLINS" - BODIE 3.7 . you'll never walk alone ! yes he is extremely delicious and it's such a beautiful image of him.